The Hair Angels has become a recognized leader in head lice removal. The Hair Angels began in 2008, as demand for The Hair Angels’ services grew; they expanded into Northern California, Southern California, and Arizona. 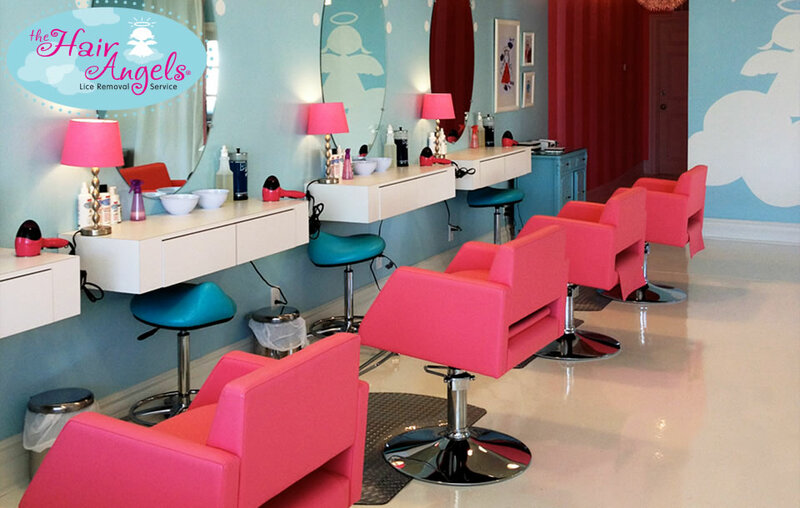 In 2012 The Hair Angels opened their new, Pasadena Lice Removal Salon! The Hair Angels have been feature in many news outlets such as CNN, ABC7, and Business Insider just to name a few. The Hair Angels had a simple request, to help them promote there in home service within southern California with the goal of building their online visibility through core search terms. We used our in house SEO tools to come up with a comprehensive local SEO strategy. We found hundreds of keywords with volume between 10-40 a month, with an average CPC of $12! And thought this is a competitive space we have been able to dominate the search results for many competitive keywords. Over 74% of the websites traffic is from organic search.